621 people want to do this. 121 people have done this. I gave up on the plants even though there was green fruit. they just refused to turn red. once i gave up, they all started turning red, now i have tomatoes running out my ears. We had a pretty good garden this year! Actually planted this earlier in the year, just forgot it was on my list! We planted a number of delicious things that produced pretty good so far. I just started digging out the area where i will plant my seeds. i got the blueprint in my head and i will continue digging tomorrow! Planted strawberries, lemongrass, rosemary, tomatoes, and carrots! Planted a bucket garden this year but it didn't last. Will try again in Spring 2013. 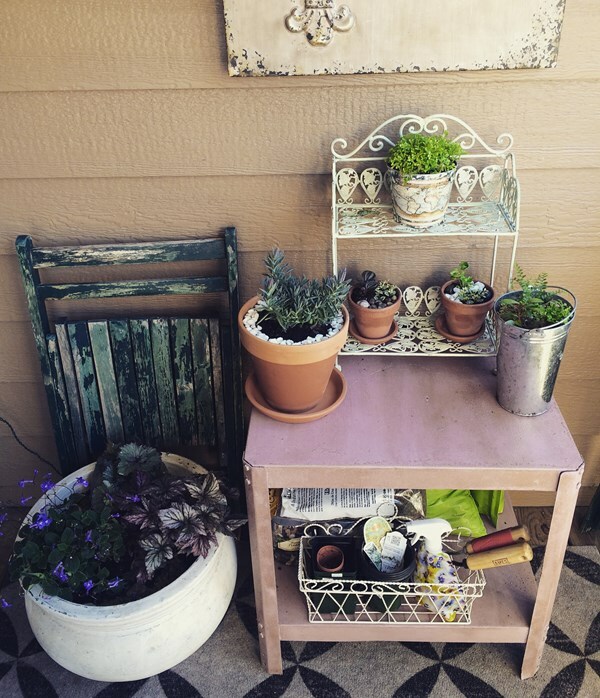 I now have three flowers, three herbs, and a veggie planted Here's to new beginnings & the future of my little garden! 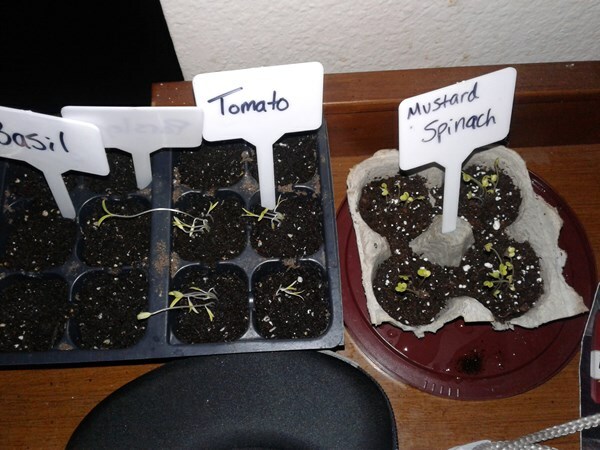 My herb seeds have been planted! I bought Oregano, Cilantro, and Basil seeds. Small Flower garden planted. Plan to expand next season.